Sign up for Broadjam today to follow Last Gaspe, and be notified when they upload new stuff or update their news! 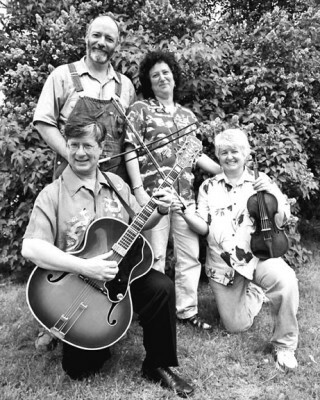 The Last Gaspe, a New England-style contra dance band, plays Canadian, Irish and American fiddle music that swings. The band blends traditional forms with contemporary innovations to create an infectious, sparkling sound. 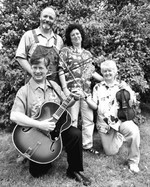 Last Gaspe plays regularly at contra dances, festivals and special events. The band has performed at many weddings over the years and can provide music and dance instruction for your special day. Maria's waltz is the finest I've think I've ever heard!